The campsite offers 56 beds in two rooms in our bunkhouse with a modern fully equipped kitchen, toilets, showers and a disabilities toilet and shower room. There is a newly installed energy efficient solar lighting and power system. 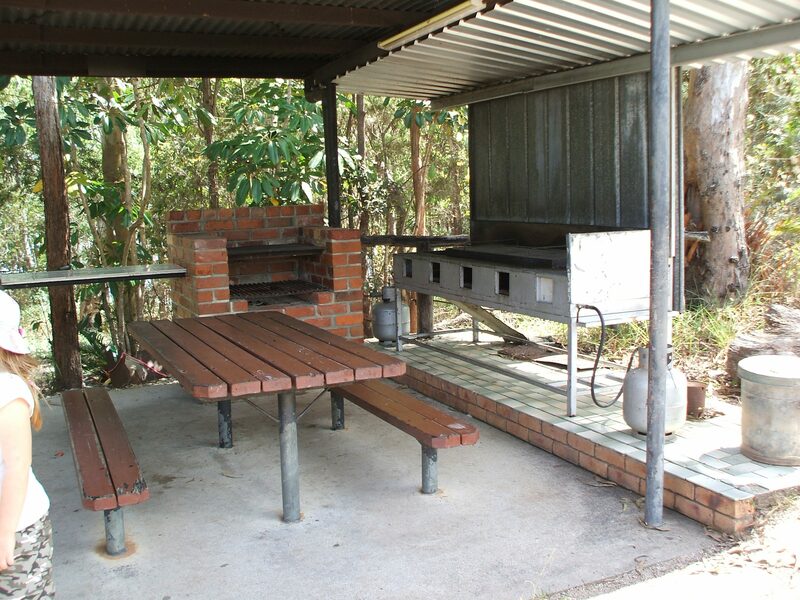 Our shaded water front camping ground can accommodate 200 people. 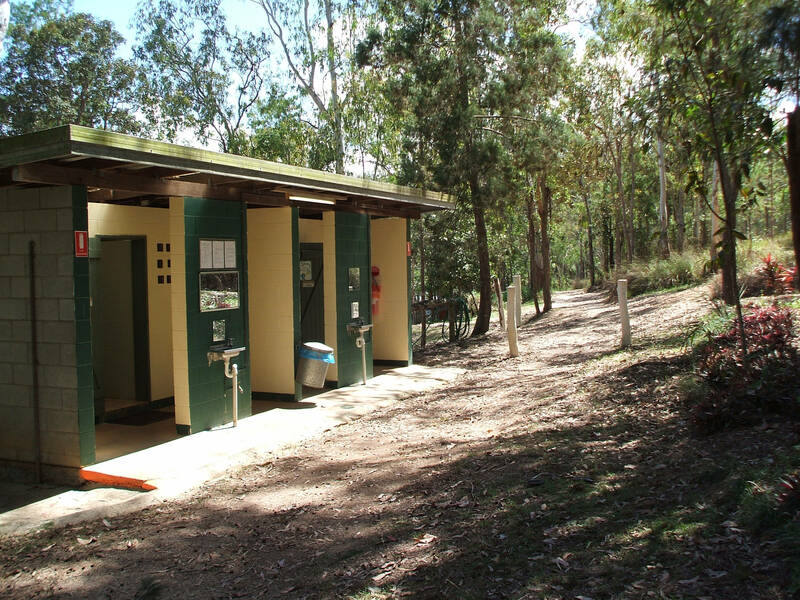 We have composting toilets and hot showers. The site is well known for Abseil Rock, a very safe location for abseiling. 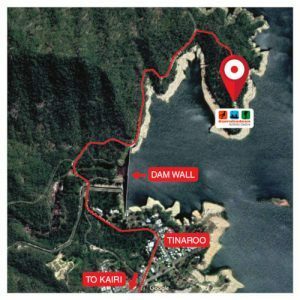 The dam is an ideal spot for canoeing and raft building activities. There is a challenging orienteering course, a ten element linked low ropes course, crate stacking, and rock climbing and bouldering wall, along with with other team building activities. 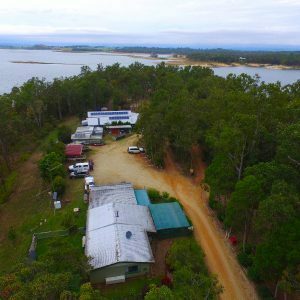 We are surrounded by a network of great bush walking trails with some offering panoramic views. Power is supplied by Generator. No mains power. This facility also includes access to a kitchen and kitchen equipment, enough to cater for 50. 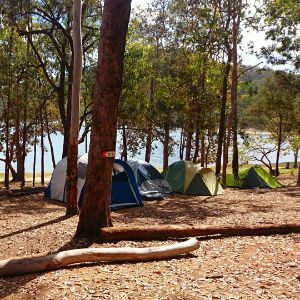 27 camping sites most with water frontage. 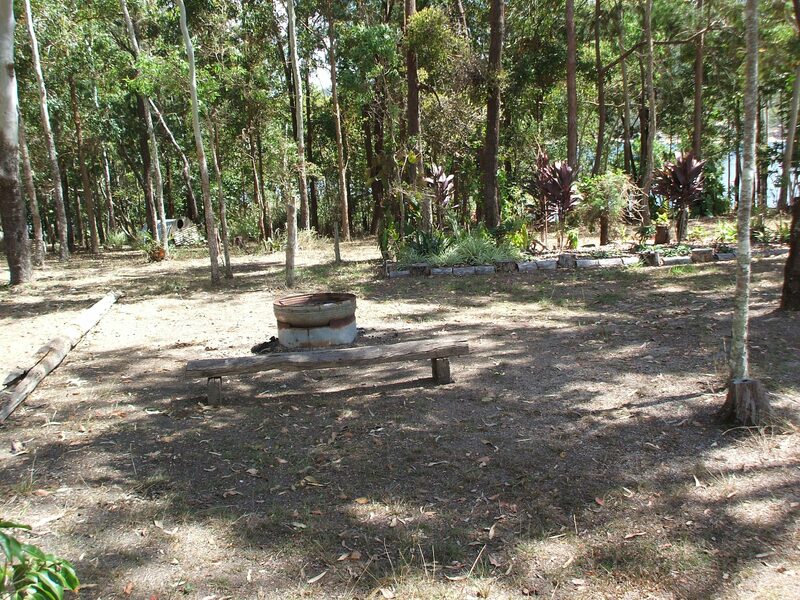 Campfires allowed utilising provide fire areas/drums. Composting toilets and hot/cold showers. Gas BBQ area available for hire.